On Saturday the San Jose fell to the Edmonton Oilers 3-1, eliminating them. 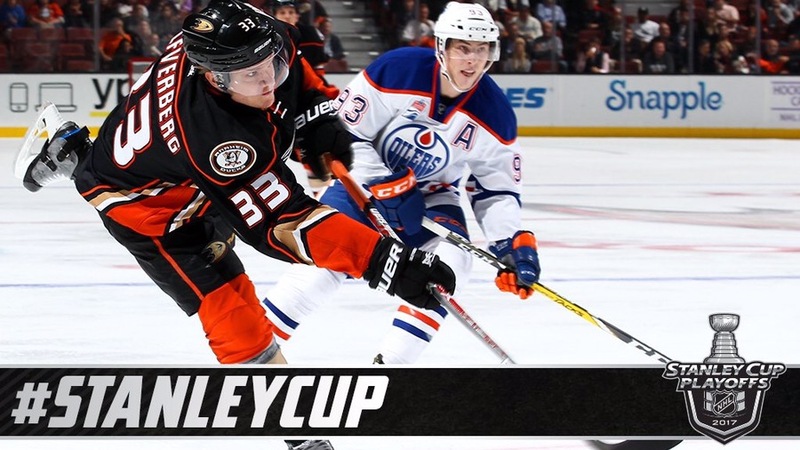 That means that the Anaheim Ducks will now play the Edmonton Oilers in round two of the Stanley Cup playoffs . 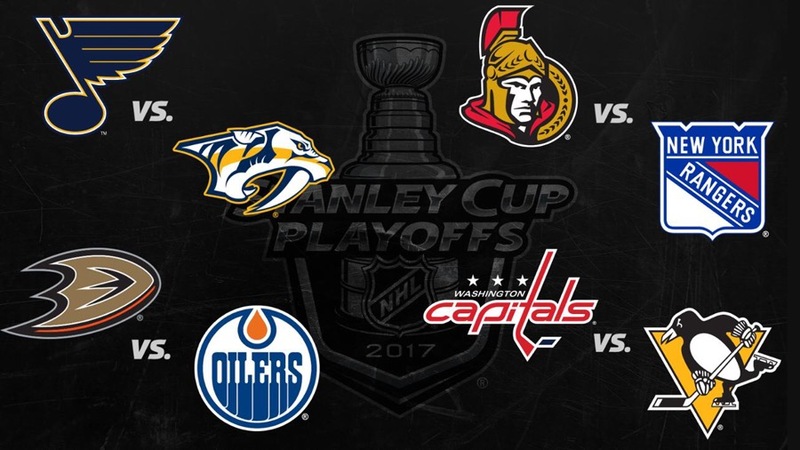 Here’s the schedule for the Edmonton Oilers versus the Anaheim Ducks in round two. 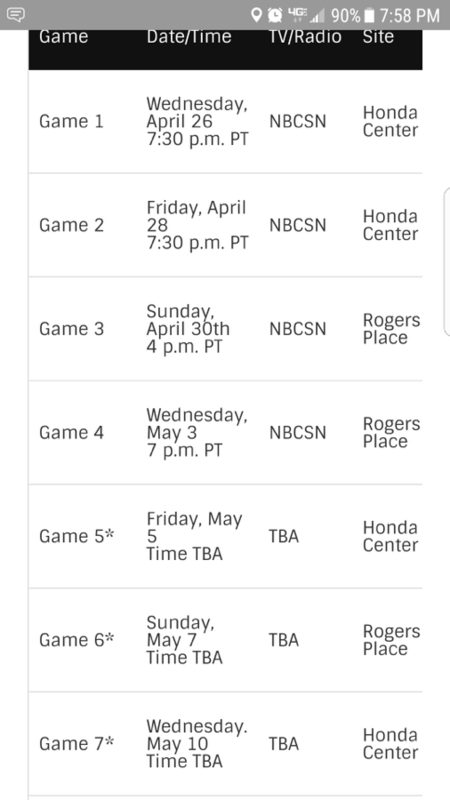 Game one is this Wednesday at 7:30 PM at the Honda Center. Here’s ESPN’s review and prediction.